Todd Williamson (born 1964 in Cullman, Alabama) lives and works in Los Angeles. His work can be seen in galleries and collection around the world. He is an arts commissioner for the city of West Hollywood. Todd Williamson graduated from Belmont in 1988 with a Bachelor of Music. Very early in his life he realized that he could not isolate visual art from other media and influences in his life. 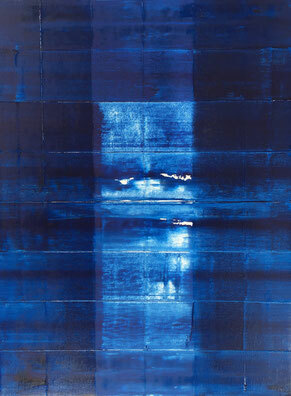 In creating his paintings he uses as a base blue gesso that gives forth more light than white. 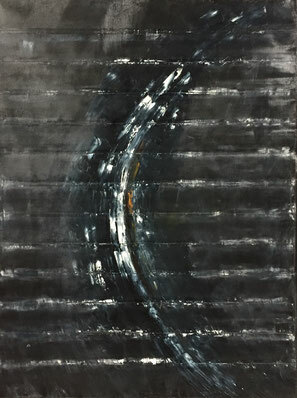 His technique is to use a straight edge in oil paint to create lines of distinction. These equi-spaced lines can be bars for music or lines waiting to be filled with words that will communicate the universality of arts. His work can be seen all around the world with exhibits in Japan, China, Italy, Germany, France, Korea, Spain and the United States. Experts describe his award-winning artistry as one-of-a-kind artistic direction. 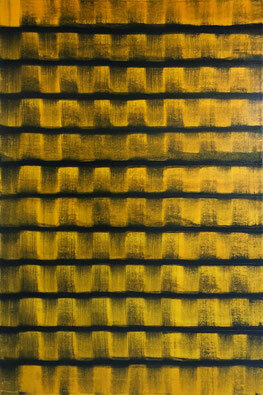 Williamson is able to visualize musical vibrations and atmosphere impressively on the canvas.